GAK are quoting �1299 for the 8 voice and �1739 for the 16 voice. Also announced the volca mixer. Kinda cool, but....nah. 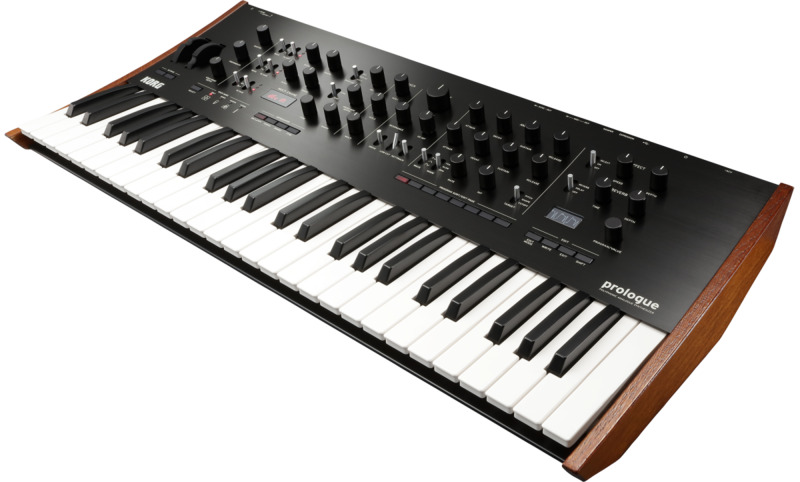 The pitch&mod wheels are nice, but at that price, I'll stick to my Minilogue. 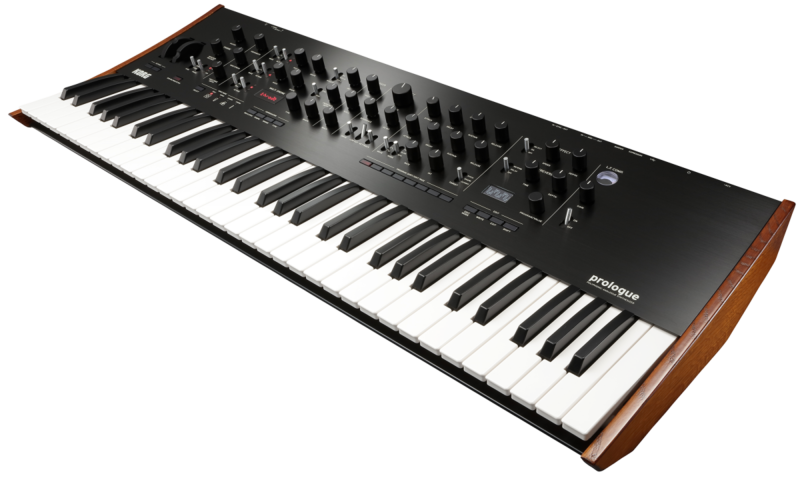 So far the demos of this have been pretty awful, I think that�s more down to the people showing it than the synth (well hopefully). It seems very pricey for what it is, once the price starts hitting Davs Smith instruments territory you have to be offering a lot to keep up with them. Things that you wouldn�t care about in lower priced synths start to become �issues�. Things like only having one LFO (currently a popular meme) and the effects bring selected via a toggle so you can�t have more than one at a time. I can imagine this getting a heavy discount within a year of the release. Yup, it's basically an upscaled Minilogue... but not upscaled THAT much. The strength of the Minilogue is that it's affordable, and good value for the money; when you strip away that value for money benefit, you've just got a reasonable synth that is sitting in a VERY competitive price bracket, with a lot of good competition... you've gotta stand out somehow to be worth while.